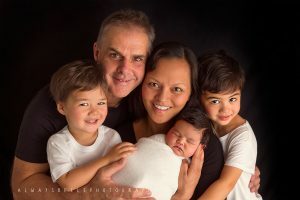 Always Belle Photography is owned and operated by Elle Goss who began working as a photographer after many years of being a paediatric nurse at the Royal Children’s Hospital in Melbourne. 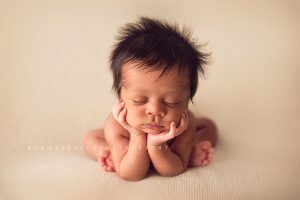 She wanted to combine her love of babies with photography. Elle specialises in Newborn Photography and works from her home studio in Moonee Ponds, Melbourne. 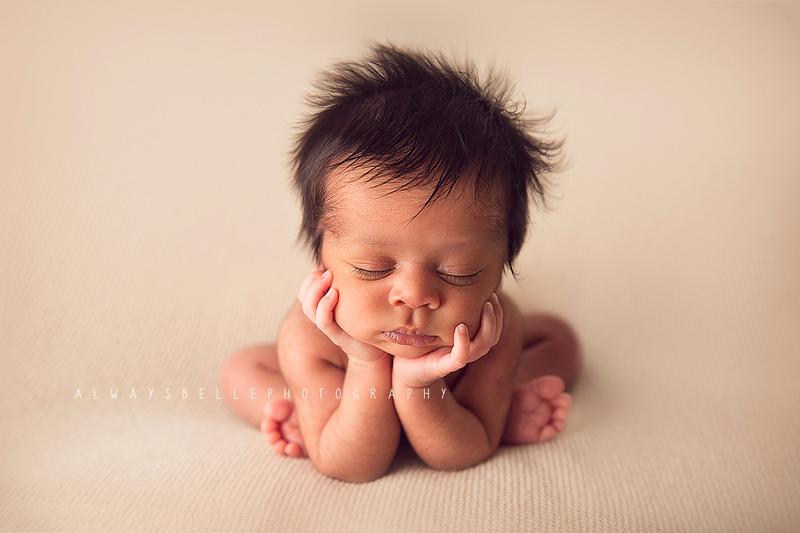 Her photographs are sure to create lasting memories of your baby that you’ll treasure forever. When she isn’t photographing cute babies she continues to work as a nurse at the Royal Children’s Hospital. Elle has been a registered nurse for over nine years, and works with children of all age groups including the tiniest of newborn babies. 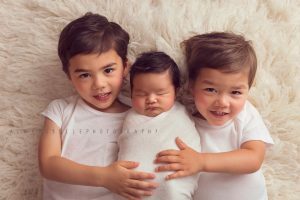 It is here that Elle has developed her love for babies and starting photographing them in her spare time. 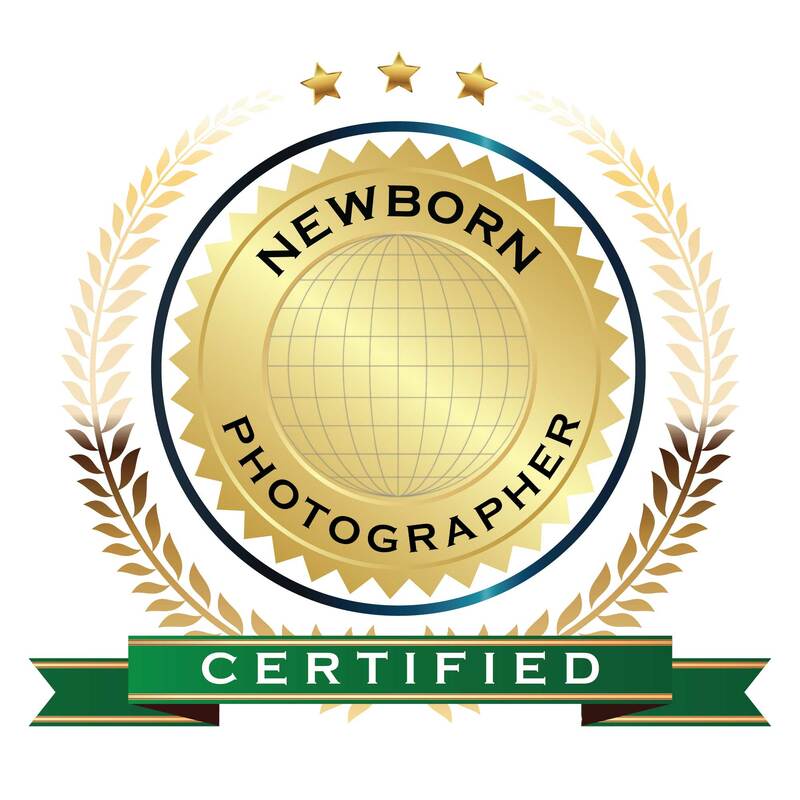 When you choose Elle at Always Belle Photography to photograph your precious new baby, you are choosing someone with years of experience and who has the qualifications to ensure safety is paramount.